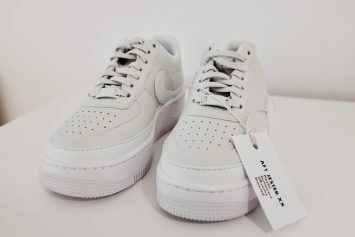 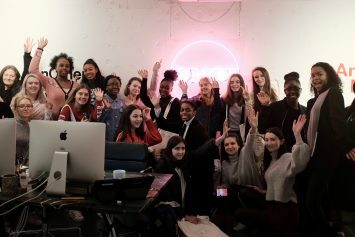 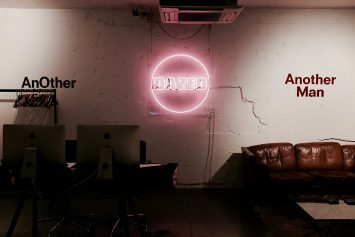 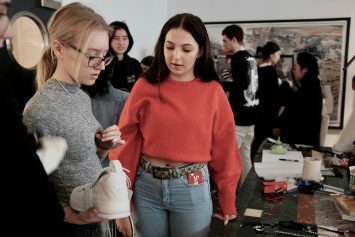 Designers from Nike and staff from the British fashion magazine Dazed got together to deliver an immersive Masterclass to the Ravensbourne Fashion&Business Club about styling, providing fantastic insight into the fashion industry. 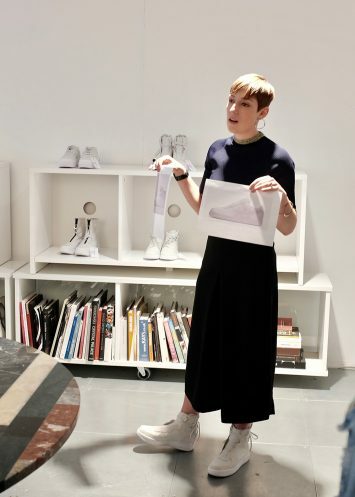 The workshop included a quick “Styling 101” – a hands-on styling workshop focused around the launch of Nike’s new The 1 Reimagined collection. 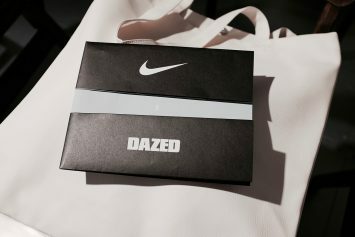 The Club members were split into groups and were asked to put together different looks using clothes and accessories from Dazed’s fashion cupboard. 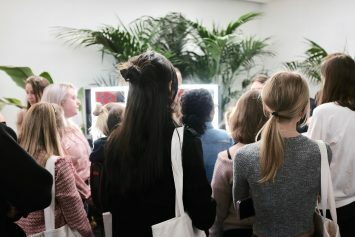 Using a pop-up studio created for the Masterclass, models were dressed in the Club members’ looks and the young people took part in a live photoshoot with a professional photographer. 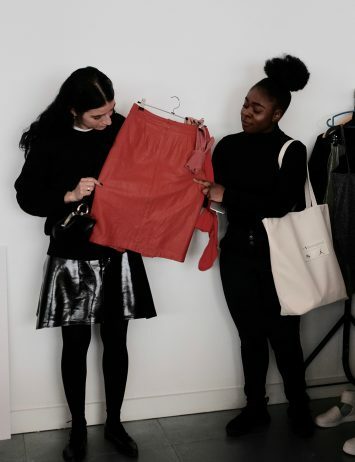 The session concluded with a discussion held by the fashion team from Dazed about what it’s really like to work as a stylist.